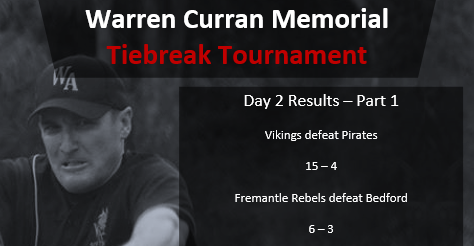 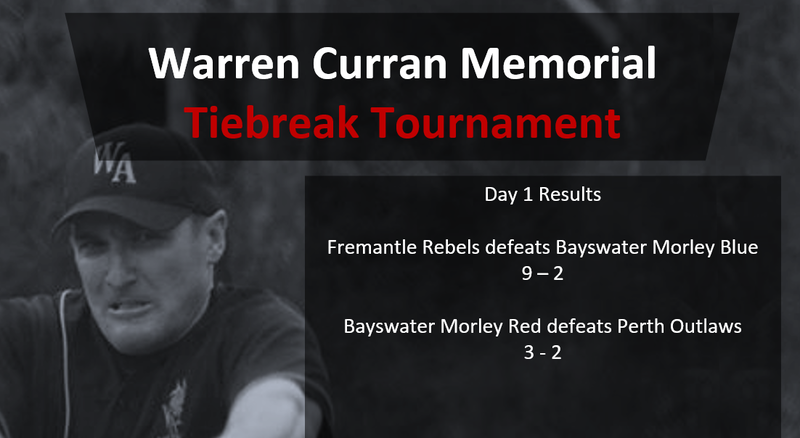 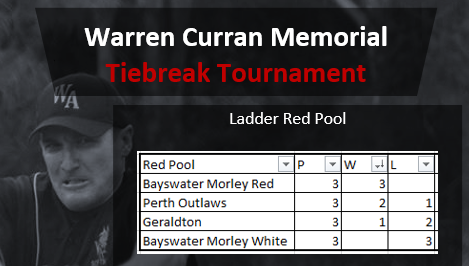 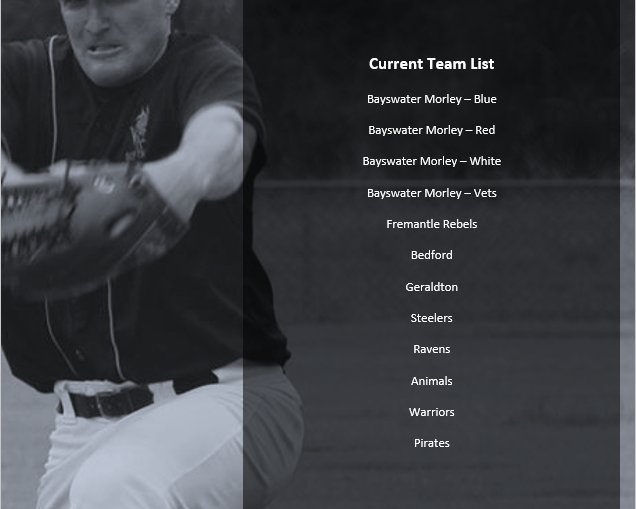 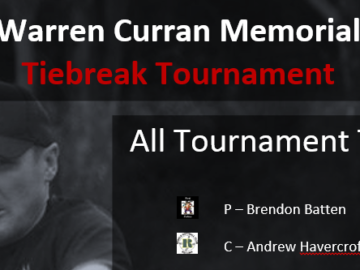 The Warren Curren Memorial Tiebreak Tournament is run by Bayswater Morley Monarchs. 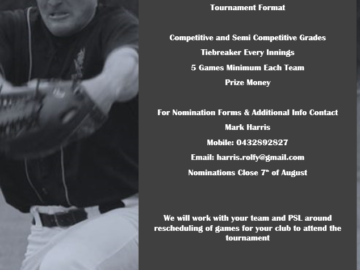 It’s generally run on the first weekend of August each year and features the best teams from around Western Australia and the Perth area. 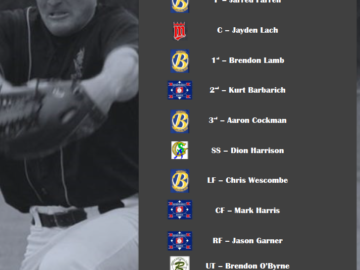 The tournament includes players from Dale Districts, Rockingham, Geraldton and Bunbury Softball Associations.